Looking for a qualified XC Coach? SSA Cross Country is working hard to improve the standard and quality of coaching in Australia. There are more education workshops being run than ever before providing everyone from the Club volunteer to those who want to be elite level coaches with opportunities to improve their knowledge and skills base. Currently there are a number of very experienced and highly skilled coaches working with development level to World Cup skiers. As part of our mission to improve the profile of Australian XC coaches we have put together a list of qualified coaches and the experience they bring to the Australian XC community. To find a qualified coach near you check out the list below. If you would like to know more about education opportunities or becoming a coach check out the calendar of workshops happening in 2015 or email the NCD. Coach Level 0 Jindabyne postponed! Unfortunately due to insufficient registrations the Coach Level 0 scheduled for May 30th in Jindabyne has had to be postponed. We are currently searching for an alternative date for the course to run. Keep checking the ausxc.com site for updates. These will be the final races of the 2015 FIS Australia – New Zealand Continental Cup series. The 2015 Australian Race Calendar has now been updated. Are you a Club volunteer, school program leader, parent of a skier or looking for ways to improve your fitness before the winter? The XC Level 0 Dryland Training workshop is your one-stop shop for getting the latest technique information and gaining confidence in training developing skiers. 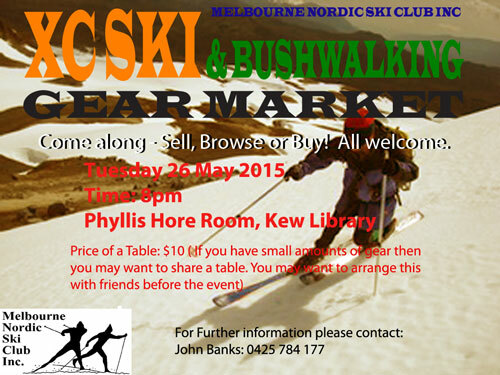 This one day workshop covers drylan d training methods of ski walking, ski bounding, basic strength training and rollerskiing. Participants will come away with the latest technical knowledge, skill development progressions and 3 easy to follow lessons plans. There are no pre-requisites and the course is entirely practical so you get to have fun while you learn! There are only 2 opportunities to attend one of these workshops left in 2015, Saturday 30th May in Jindabyne or Melbourne! AUSXC is pleased to announce Ewan Watson as the successful applicant for the Australian Cross Country Ski Team High Performance coaching experience. Ewan is a former athlete of the Australian Cross Country Ski Team racing at Junior and Senior Nordic World Championships. 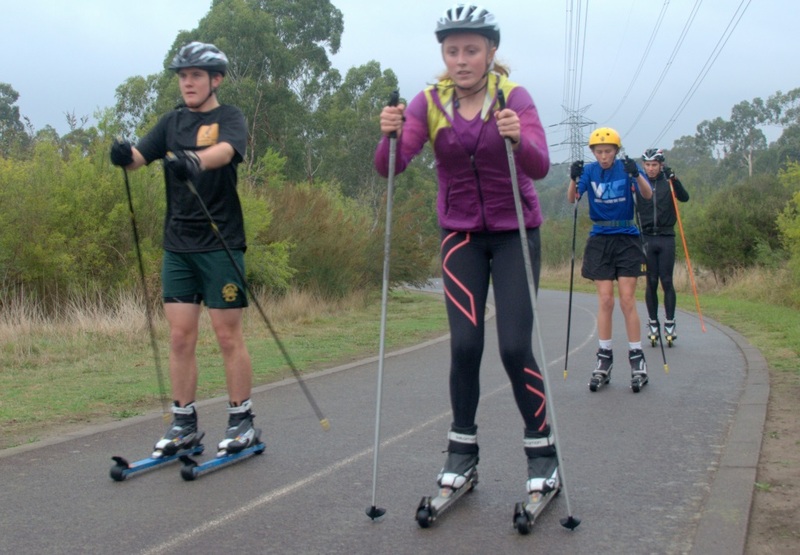 More recently he has turned his attention to coaching, helping out with the Victorian Cross Country Ski Team, leading the Australian Team at World University Games (2014) and is now the Head Coach of the Nordic Ski Academy based in Melbourne. 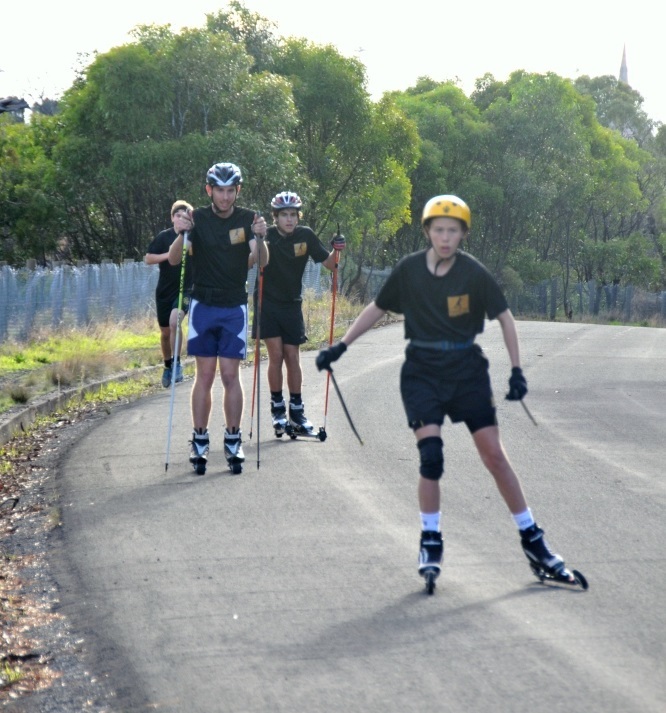 Ewan will join the Australian Junior and Senior Team on-snow camp at Falls Creek for 3 days in July. This experience will give him the opportunity to learn from and share ideas with the Cross Country High Performance Manager and National Training Centre Coach along with assisting Australia’s best cross country skiers with technique analysis, lactate testing and intensity training sessions. Ewan is currently in the process of finishing his SSA Level 2 Cross Country Coaching qualification and is taking classes in sports science. A dedicated coach is out there in all types of weather!